While adventuring through the unprofessional technological world there were many misconceptions that I had picked up. Some wide spread ideas that was mostly biased rhetoric. This was perhaps the most prevalent misconception that comes to mind. It is mostly the drivel shelled out by diehard Linux “fanboys”. The fact of the matter is this: If you work in any organization where the end users are using Windows, you should have Windows servers. You may find yourself only using Windows Server for your Active Directory services and Linux for everything else, but you’re still using Windows Server. At the moment nothing compares to Active Directory when it comes to managing large numbers of Windows PCs and Users. The most prevalent argument comes from “Windows Servers are less reliable, I have a RHEL 4.1 box I’ve never had to restart”. We’ll revisit this in Misconception 2, but in my experience Windows servers are just as reliable as Linux servers… Once they’re set up. 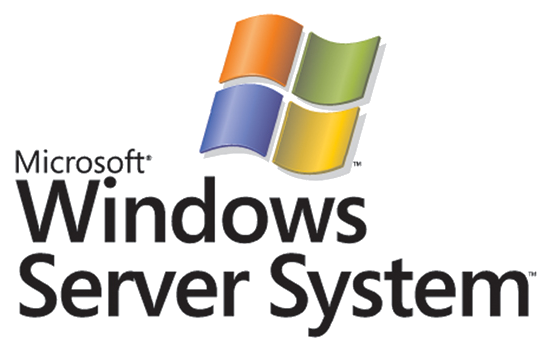 Windows Servers also have the benefit of being easier to manage for newer administrators. 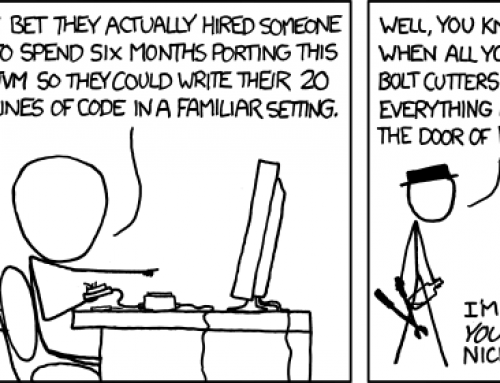 The bottom line is that each OS has it’s own role in the server world. Straight Uptime: The amount of time the operating system reports since last restart. This can be obtained with “uptime” on Linux systems or Task Manager on Windows systems. Downtime: The amount of unplanned unavailability of services running on the server. This is usually unexpected and provides no warning. Maintenance: The amount ofÃ‚Â planned unavailability of services running on the server. This is usually scheduled and prepared for. We’ve established that large straight uptime numbers can be bad because of unpatched security updates. The key here is to work with your users and management to schedule regular maintenance intervals where administrators can perform updates, upgrades, migrations, and fixes. This form of unavailability may be harder for some systems, such as large websites, but it is possible with additional resources such as setting up a new server and migrating everything then switching DNS.